The third section, which constitutes the nucleus of the Exhibition, is dedicated to the various aspects of Byzantine Argolis (Church: the Hub of Public Life; At the Market of Byzantine Argolis; Life at the Byzantine Home). Starting from the mid-9th century, following the troubled transitional period, the Byzantine state entered a new era of growth, consolidating both its territories and its medieval features. The old cities of the empire changed in form and function. Relocated to more fortified positions, they were now protected by powerful walls. 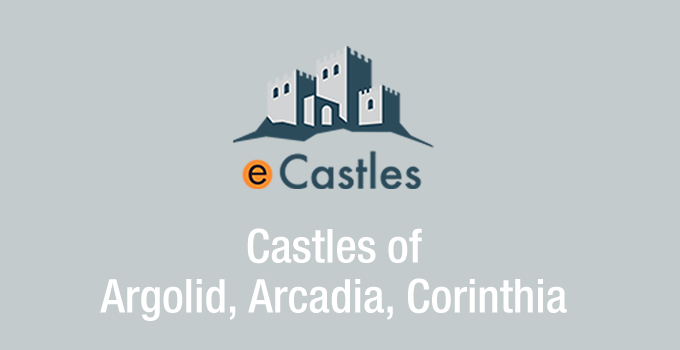 These fortress-states retained their prominence as administrative and economic centres. 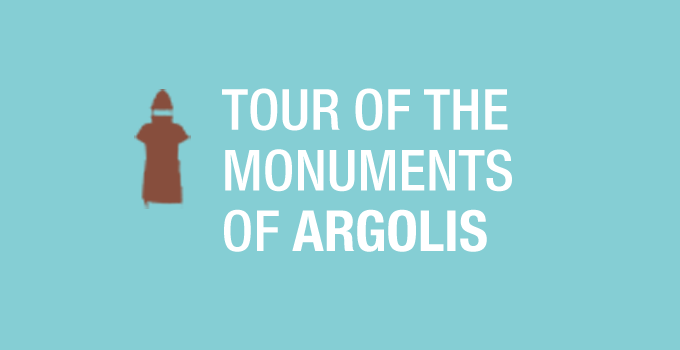 Argolis belonged administratively to the ‘Theme of the Peloponnese’. It featured a diocese based in Argos, which was later promoted to metropolis. The great Byzantine churches of the region and, mainly, the personalities who served the Argolic Church — the most prominent among them being the Bishop of Argos Agios Petros (10th c.) — attest to the region’s importance for the Byzantium. Argos retained its status as the great medieval centre of the Argolic basin. Nauplion was steadily growing, primarily as a port, but towards the end of the 12th century it started to play an increasingly active role in the region, led by the legendary lord Leo Sgouros. In the aftermath of the Fourth Crusade and following the breakdown of the Byzantine state, Argolis was occupied by the Franks in 1209. This marked the definitive end of the Byzantine era for the region.